Especially Young Living Essential Oils because they are so pure with no potentially harmful additives. In other words, YL Lavender is Lavender thru and thru. BUT USEF, FEI, USEA, and all the other regulatory agencies do not support the use of oils on your horse. And neither do many trainers. After all, Lavender as a plant is on the USEF forbidden list. So when we’re talking about pure Lavender essential oil - yikes that’s a lot of Lavender! Read on as I explain how YOU could still the oils safely for yourself if you have a show horse. And how to use them if you have a non-show horse. PLEASE NOTE: If you are in a USEF or FEI or any other regulatory compliant show, then consider using the oils I talk about below on yourself. After all, your horse will mirror you. * So when you relax, they will too! Also PLEASE READ the USEF/FEI cautions at the end of this blog. 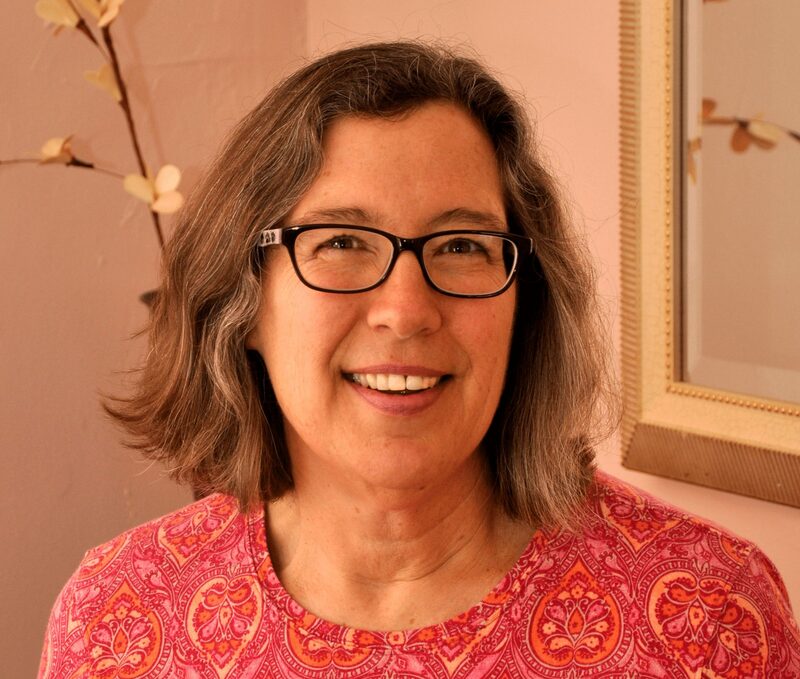 * See my previous blog ‘Our Animals Mirror Us’ for more about that topic. Lavender “(Lavandula angustifolia) has a scent that’s a wonderful blend of fresh, floral, clean, and calm. It’s this dynamic aroma that has made the flower a classic for perfumes, soaps, fresheners, and beauty products. As one of our most popular products, Lavender oil is a great beginner oil and a must for every home.” I would add also it’s a must have for every horse and rider as it is so versatile. Lavender Oil supports a relaxing environment, supports the skin and coat, and the smell creates that wonderful “Ah” feeling for all. 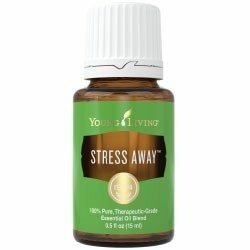 Stress Away™ “is the first product to contain the unique combination of Lime and Vanilla pure, therapeutic-grade essential oils. With an aroma that is the perfect blend of tropical and citrus, Stress Away is uniquely relaxing and comforting.” I would add that horses positively seem to love this oil – often they can’t seem to get enough of this particular oil. The smell travels very well bringing a nice sense of calm to all those in close proximity, animals and people alike. 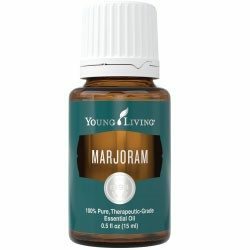 Marjoram “is a key oil used in the Raindrop Technique and can be used in massage after exercise.” I am always surprised at how much the horses soak up this oil and encourage me to massage it into their muscles. It seems to support a deep relaxing sensation that is more physical than the emotional relaxation Lavender and Stress Away seem to support. 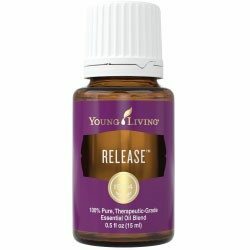 Release™ “is a blend with a relaxing aroma that facilitates the ability to let go of anger and frustration. It also promotes harmony and balance when diffused.” I would add that in addition, it seems to facilitate and support horses (and people) of letting go of any type of stuck emotion by promoting that harmony and balance. Those stuck emotions are often being held or stored somewhere in the horse’s body, just like we hold our own emotions in our bodies. 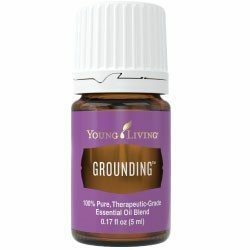 Grounding™ “is a balancing blend of scents used for feelings of clarity or to enhance spirituality.” I would add that I use Grounding at the end of every Consult as a way to support the horse coming back to their center. I especially like to place a drop (mixed with a carrier oil like coconut oil) in the dimple on the back side of their pastern to support that grounding and centering process. I suggest you always ‘present’ the oils to your horse before using. Just hold the oil up to the nose within 1-2 inches** (Except for Arabians - see their info below please!) and wait for their reaction. If they lean in – let them smell it for longer. If they turn away, then move on to another oil. Sometimes, smelling the oils is enough to relax the horse for Lavender, Stress Away, Grounding, and Release. Please note that horses typically LOVE Stress Away, so much that in some case that they try to grab and eat the bottle so hang onto it! Other times, I put a couple of drops in my palm, rub my hands together and massage the oil into their coat. I typically try to get the oils into the lower neck, shoulders, and chest areas. With Marjoram, I try to focus on their hips and rear end, as well as their shoulders and the entire length of their neck. For Grounding, as I said above, putting a drop in the dimple on the back of each pastern as well as allowing them to smell it. ** Except for Arabians! They are so extremely sensitive, I have found that holding the oil an arm’s length away from their nose allows them both distance and time to make a decision about that particular oil. If they don’t back away from me, then I slowly move the oil closer and wait again. Slow and subtle seems to be a good rule when working with Arabians. I would be very cautious when applying oils to their coats and strongly suggest you dilute any oil before applying. To dilute a YLEO: first use a couple of drops of a carrier oil like coconut or a high grade olive oil in the palm of your hand, Then add just 1 drop of the YLEO to that and mix, then apply to area. There are many other oils such as YL’s Peace & Calming™ and YL’s Valor™ that I would add to my Top 5 Favorite Young Living Oils list. However, they are at times difficult for Young Living to keep in stock so I have chosen not to include them in this list. The quality and integrity of Young Living is such that if some ingredients are not available, Young Living will not compromise when making those oils. PLEASE NOTE: FOR ANY USEF/FEI/USEA SHOW, I urge you to stop using any and all Young Living Essential Oils a minimum of 7 full days prior to the show just to be safe. 7 days is a standard time frame but is not a guarantee according to USEF. Ultimately, it is up to your trainer (& you) to decide the length of time needed for your horse to compete without a potentially forbidden substance in its system. Remember that you can use the oils on yourself with the same calming results for both of you* (*see my ‘Our Animals Mirror Us’ blog). 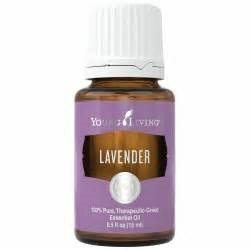 Note and source Credit: The above information is only for using Young Living Essential Oils. 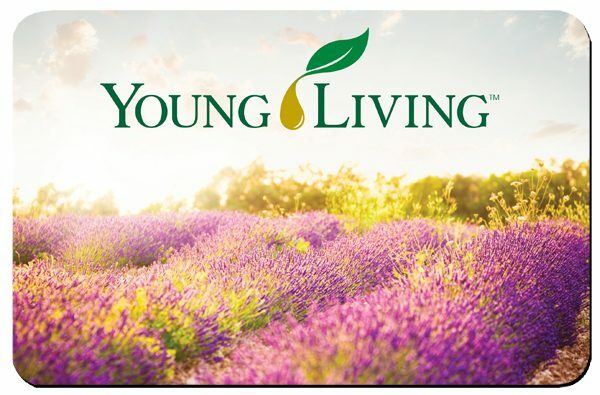 Everything in “quotes and italics” after the oil’s name is directly from Young Living’s Website, along with the pictures. I am very particular and only use Young Living because of their purity and Seed To Seal Guaranty.